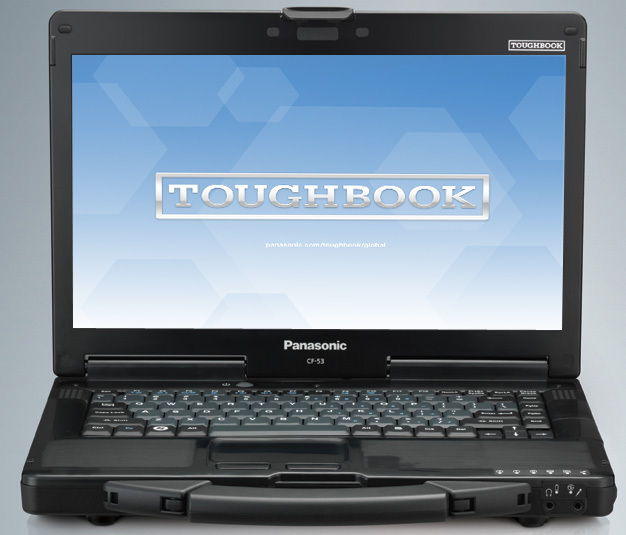 Panasonic’s Toughbook CF-53 is a perfect match of form and function. Not only does it have the build quality and expansion ports needed for the rough and tumble of being used in the field, but it also has the performance and battery life to back it up. The keyboard and touchpad are a joy to use, and the screen works well in the less than ideal circumstances of bright sunlight. More of a spruce than the dramatic overhaul needed to bring the Xoom in line with the market leader, the Motorola Xoom 2 is a strong performer across most areas but in no way sets the world, or user experience, on fire. A somewhat strange release from brand, the 1.2GHz dual-core Honeycomb tablet that is the Motorola Xoom 2 is likely to be eclipsed in terms of both specs and performance in the coming weeks with CES 2012 and MWC 2012 both tipped to see a fleet of new high-end tabs from the likes of HTC, Samsung and of course the rumoured March arrival of the Apple iPad 3. The $2,449 Panasonic Toughbook CF-53 provides a solid mix of durability, performance and endurance. Users looking for more speed and a better-looking chassis should check out the Dell Latitude E6420 ATG, which is available with a 2.7-GHz Intel Core i7-2620M processor and discrete graphics. However, the heavier Dell had problems with our water test. 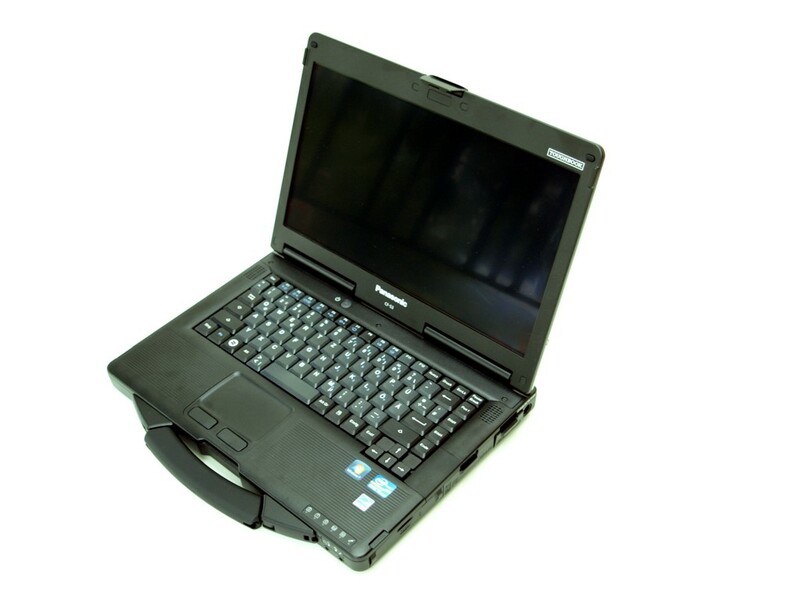 Overall, the Toughbook CF-53 is a very good choice for people who want some durability without all the bulk. 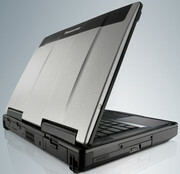 The Panasonic Toughbook CF-53 is priced at Rs.99,000 (MOP). It’s a fairly spec’d laptop, but the unique feature of the CF-53 is its build quality. If you’ll simply go for performance, a Rs.45,000 laptop will perform similarly, but as mentioned earlier, with the Toughbook it’s more about the build than the performance. It’s targeted to give mobile workers, engineers at construction sites and technicians, reliable and secure access to their data and application in challenging environments. However, bearing in mind that it’s semi-rugged, it caters to a very limited audience, because if you’re investing in a laptop that needs to work under all the stress it undergoes, it better be fully-rugged. This is clearly a robust laptop able to survive the harshest environments, whether that means withstanding the elements or just a hectic household, with curious toddlers spreading jam everywhere between throwing toys around and grabbing at wires. 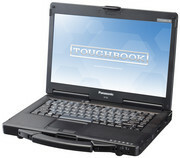 Check eBay for testimony to the hardihood of the Toughbook range – there are models from 8 or 9 years ago, with their 600MHz processor and various components still going strong. 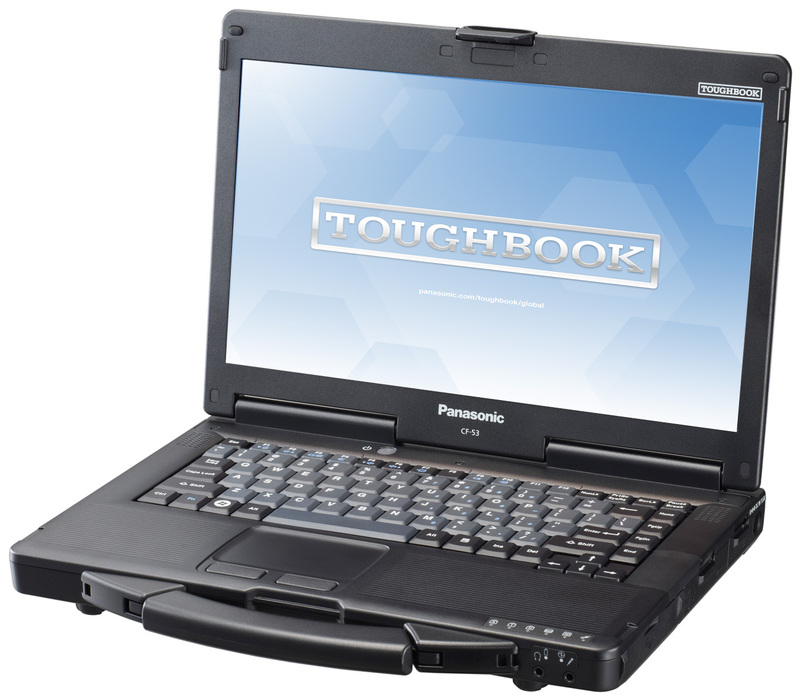 Buying a Panasonic Toughbook is never going to be cheap, but in terms of business or outdoor computing, the CF-53 is one of the most durable laptops we've ever seen. The Sandy Bridge technology and decent battery life mean it's no slouch when it comes to performance either. Positive: Matte display; ULV processor; solid case. Negative: Low sound quality; low screen resolution; noisy cooling system.